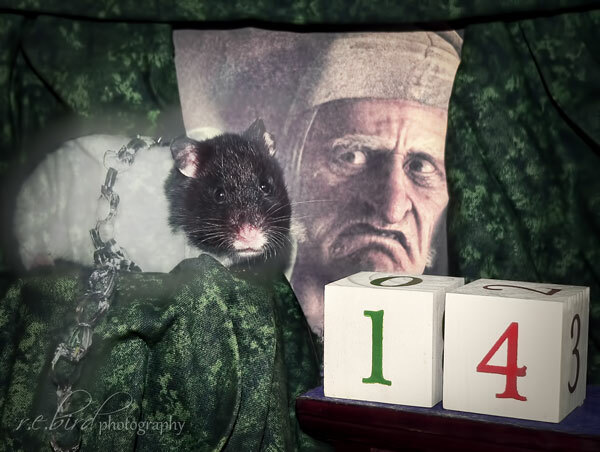 "Bah Humbug?! But Christmas is only 14 days away!" ~ Ms. Coo "Marley"
Have a blessed and glorious weekend!